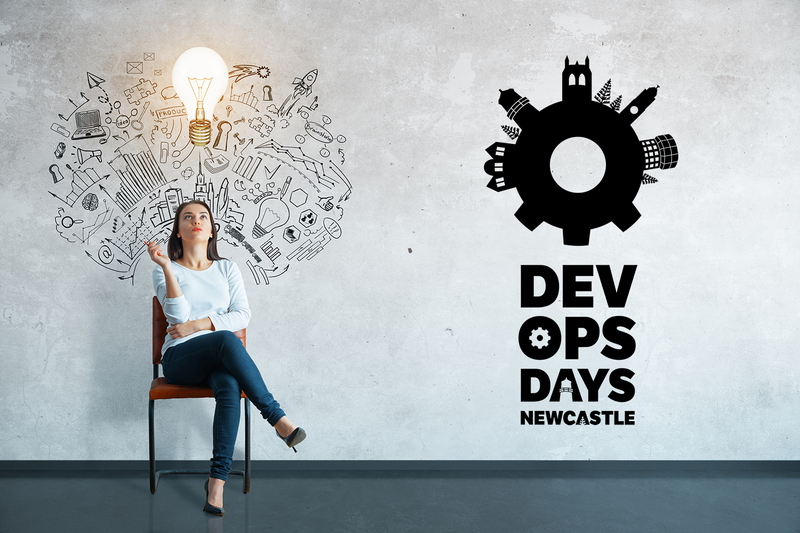 Late October 2018 saw 200+ attendees descend on Newcastle for the first annual Australian DevOpsDays conference held in a regional centre. 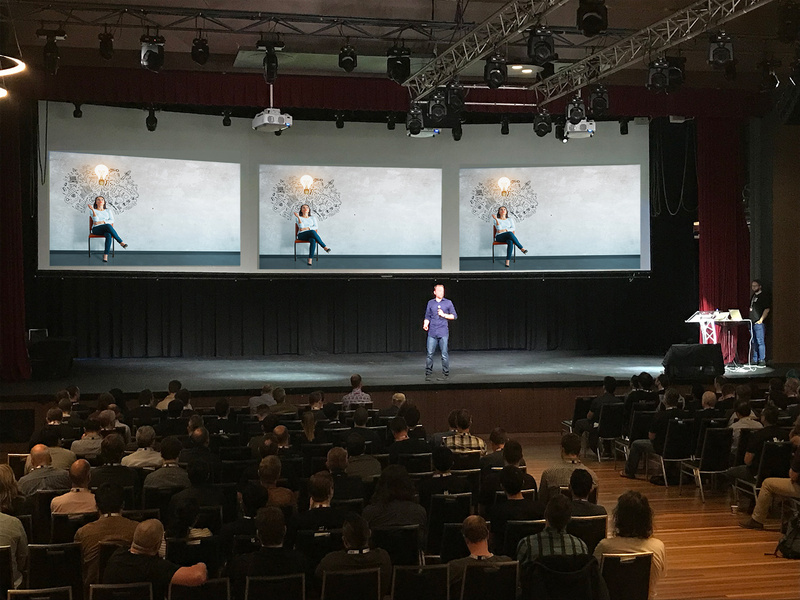 We were extremely proud to see the local tech community both attract and run such a large and successful event in Newcastle. As sponsors of the event, we had the privilege of spending the two-days talking with many of the attendees, with everyone extremely positive about their experiences at the conference. The attendee profile was roughly 50% local and 50% travelling attendees, attracting a range of people including software developers, IT system administrators, technology roles, open source contributors and other members of the diverse Australian and international DevOps community. The conference agenda was dynamic and insightful. During the presentations and open sessions we were very encouraged to see active discussion of engaging security throughout DevOps pipeline, and not just as a hurdle at the end. This reinforces the best practice that we advise our customers on daily, reinforcing a level of maturity that was encouraging to see amongst the DevOps community. The open space discussion around Security Incident Response also highlighted the need for increased awareness amongst developers in identifying security issues and invoking appropriate organisational processes when they occur. 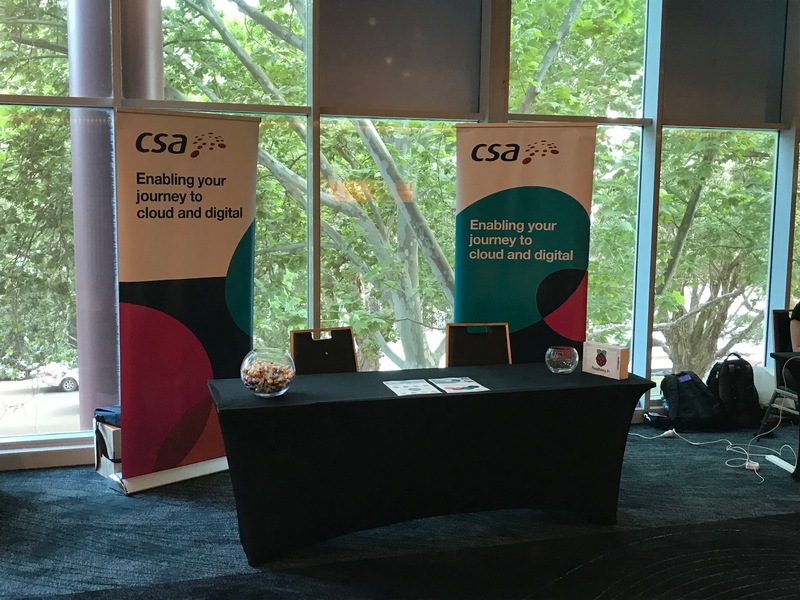 Our CEO Brett Woods addressed the conference on the second day, talking about CSA’s evolution and 32+ years of transformation to continue leading our clients’ on their technology journeys. Brett detailed our growth plans locally and nationally, which includes further investment in our Digital Services team and Cloud and DevOps capability. We’re always looking for high calibre talent to join our team – as one of the biggest challenges right now is meeting cloud and digital demand from our customers – visit our Employment Opportunities page to see current roles. Or contact us using the form below for a candid conversation about how your skills and capability could fit into our team.